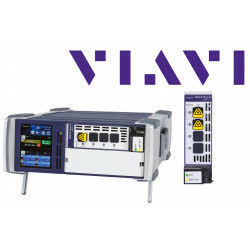 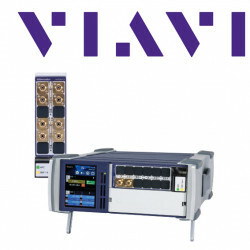 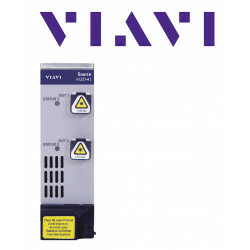 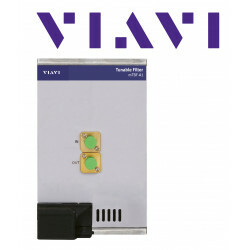 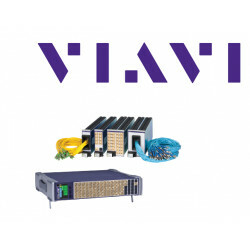 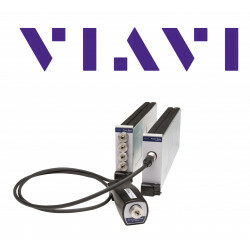 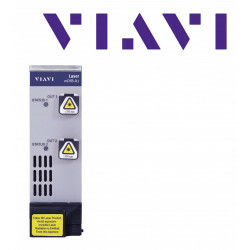 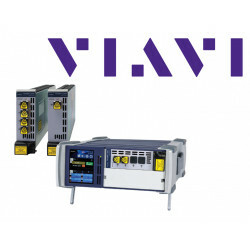 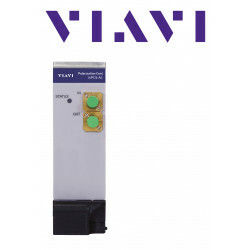 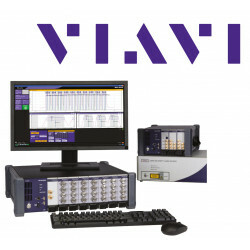 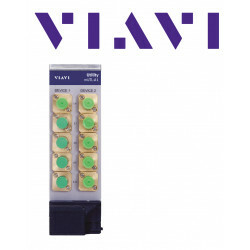 Variable back reflector by Viavi for a defined return loss for the optical test platform MAP. 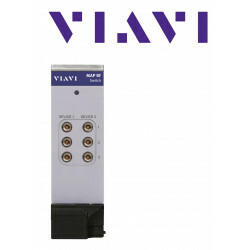 The Multiple Application Platform (MAP) Variable Backreflector Cassette provides precise levels of return loss (RL) to transmitters, which allows measurements of system sensitivity or system degradation as a function of backreflection. 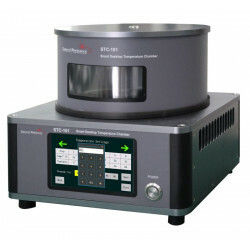 When used with a transmitter/receiver pair and characterization equipment, the backreflector can be used to establish the magnitude of reflections that significantly degrade transmission system performance, and to characterize the problems they cause. 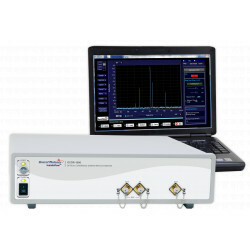 The backreflector uses JDSU's linear attenuator prism and high reflectivity mirror to precisely control the level of RL. 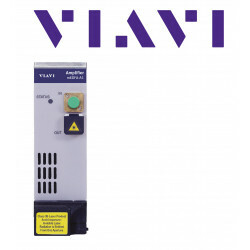 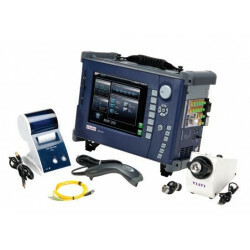 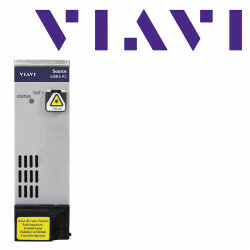 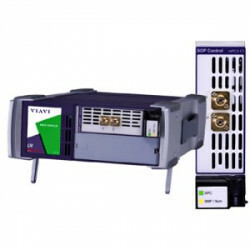 The cassette is available in single-mode (SM) or multimode (MM) fibers and with an optional coupler for monitoring.